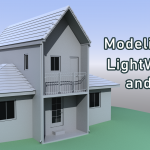 Phil Nolan goes into detail building a house model from scratch using LightWave 3D 2018 and LWCad 5.2. 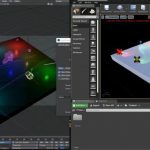 This tutorial assumes you know the basics of LightWave 3D and will go further, getting you into using CAD based tools inside LightWave. You'll start with included background images to work from and build the house level by level including the interior walls, stairs, windows and doors, a deck, and even a roof with modeled shingles! 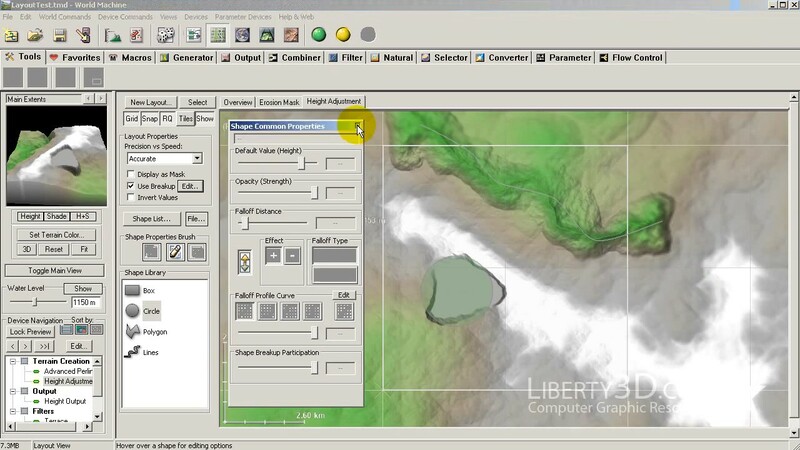 LWCad has a ton of features and this will get you started working with them quickly. Kat is back with another installment of the Fusion for LightWave (2018) Artists series! Now in Volume VII (7), Kat walks you through a different workflow that will allow for extremely fast compositing build outs in Fusion 9.02. 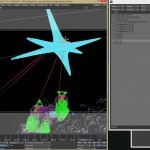 This method provides artists with an easy way to tackle very complex sets of render passes with multiple buffers in each pass being used, to bring together a photorealistic, real-world VFX shot (although a test) working with the complete footage and asset package from his upcoming short film, "The Exchange". With over 21GB of additional support materials which include the renders from Lightwave 2018 as well as the footage shot using a RED Scarlet (optional download), the scene and object files, the Fusion comp work-up files and of course the video recordings (primary product download), everything is ready for you to play with, take apart and study. Everything is included. At roughly 266 minutes or just under 4.5 hours in length, this video is jammed packed with helpful workflow techniques for LightWave artists getting into Fusion, working with the new PBR render engine output from LightWave3D 2018 and the "additive/normal" blending mode compositing formula process. Kelly "Kat" Myers is back once again with the first LightWave 2018 specific tutorial in the Fusion for LightWave Artists series. In "Fusion for LightWave (2018) Artists - Vol. 6" Kat breaks down a huge amount of information regarding the new AOV (Arbitrary Object Value) buffer system in LightWave3D 2018. This 11 part video tutorial contains information not covered in Kat's previous videos in this series or any of his other titles to date. Areas covered include the new coverage buffer and how to make use of it in Fusion and the power of masks. Learn how to relight objects using Normals saved from LightWave3D 2018 while getting up to speed on how to compositing using material generated from the new shading and rendering engine to achieve true, "back to beauty" results exported from exrTrader 2018 and showing how the buffers correspond to the native buffer saving system. Kat takes it even further however with demonstrating different uses for the shadow buffer that many artists unaware of. Learn about the power of Light Groups in LightWave 2018 and how to properly composite them together and why this functionality is so important to the CG pipeline process. Using just a single render pass with buffers, Kat builds out a composite in Fusion that will blow your mind as to what can be achieved in the compositing process! At a runtime of approximately 333 minutes, this title is an essential "must have" for anyone who is looking to take the next step into advanced VFX work using CG imagery from LightWave3D 2018 as well as many other packages that produce AOVs. 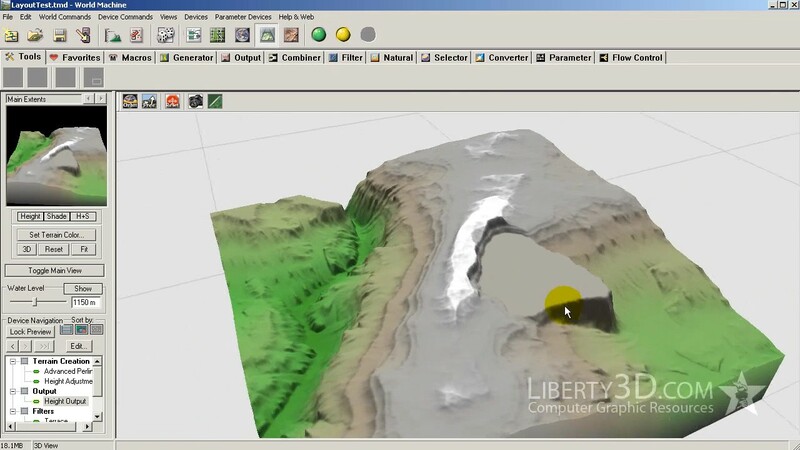 A pre-configured platform to rapidly build an augmented reality app around your 3D models. Augmented Reality Showcase construction kit for Android, using LightWave 2018, Unity3D, and ARCore. Kat is back in another installment of his TurbulenceFD for LightWave3D series with "Advanced TurbulenceFD For LightWave3D - Masks and Fuel Masks". Running approximately 182 minutes, this video features great tips on how to take advantage of TurbulenceFD's Fuel mask functions. One of the big "secrets" to making your scenes with TFD shine is to provide TFD's simulation engine with more variables. Learn how this makes a huge difference when going for high-end looks of fire and smoke that moves naturally but controlled in any way you want. 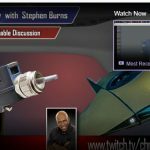 Featuring 5 example scenes that you can breakdown and then apply the techniques in your own shots, "Advanced TurbulenceFD For LightWave3D - Masks and Fuel Masks" is a great value to anyone looking to step up their game with TurbulenceFD and or need ideas of how to go about taking what they have learned so far in the series and rounding out their knowledge so they can take on any challenge head-on. Fusion for LightWave Artists: Volume 4 - Curse of the Phantom Shadow Award winning VFX artist and CG Supervisor, Kelly "Kat" Myers is back in his latest installment in the Fusion for LightWave Artists series. This time Kat walks you through a real-world production shot from the low-budget 30+ minute short film written and directed by Mark Ross; "Curse of the Phantom Shadow" With over 396 VFX shots in the current edit of the film, the daunting challenge of completing the task at hand is met through the use of LightWave3D and Fusion! In this tutorial, Kat demonstrates how one can employ creative uses of volumetrics supplied by LightWave3D natively as well as via TurbulenceFD From Jawset.com and mix them together in Fusion 8 in a way that "sells the shot". It doesn't stop there, however! Kat also demonstrates where the use of LightWave's PRMB is essential vs. the use of Vector-Based motion blur in post, and what to do if you ever have to "mix and match" in a compositing program like Fusion. If you have enjoyed the previous installments of Fusion for LightWave artists, then you are for sure going to want to grab this title as you can follow along with Kat as he breaks down the composite that made up the final shot and continues on improving it! Kat also discusses how you can ensure that 'WYSIWYG' for input and output when working with LightWave's Linear Color Space workflow and how Fusion's LUTs should be used with sRGB rendered material. Exclusively available from Liberty3d.com, Fusion for LightWave Artists: Volume 4 - Curse of the Phantom Shadow, includes the entire render results used in the tutorial. You can practice the techniques demonstrated by Kat without having to render a single frame out of LightWave! He's done that for you and the renders are included as a secondary download aside from the tutorial video so you can watch right away as the downloads for the renders come across to you in the background if you choose! Practical Production Techniques Vol. 10 - Project Smoke Monster! Kat is back with another installment in the highly popular Practical Production Techniques series. In Volume 10, Kat walks you through an entire shot featuring a Daz3D character model, taking the asset from Daz3D into LightWave, surfacing it using the maps from the asset, setting it up with animation applied via MDD, transferring in TurbulenceFD settings from another scene, lighting the character using some nifty tricks for realism in a photographic plate and then compositing the rendered results in Fusion. With a runtime of almost 4.5 hours, this tutorial is jam-packed with lots of great tips and techniques pulled from Kat's experiences in production. The tutorial includes the rendered image files so you can follow along in the compositing process in Fusion or even AE and Nuke. You also get the scene files saved at every step along the way. 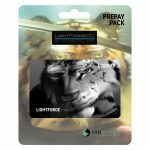 Not included is the model which is a commercial asset but retails for 25 dollars on Daz3d.com and can be easily substituted for a character of your own design or any other Daz Character you may have laying about. 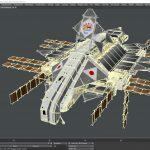 In part III of Fusion for LightWave Artists, Kelly "Kat" Myers breaks new ground in the series as he walks you through a complete shot to recreate a news broadcast style "playback" element using the assets from Iron Sky. SyntheyesTrackingMany years ago, Kat worked for a company that specialized in this area of film and television effects production working with Fusion and LightWave to produce video playback that would be used on set. This tutorial goes from start to finish including the tracking in Syntheyes of a plate shot using an everyday smart phone (in this case a Samsung Galaxy Note4), prepping the resulting footage for efficient use in Layout while getting the Iron Sky Valkyrie UFOs into the shot. From there this project takes a bit of a different turn as Kat demonstrates how to track elements in 2D using Fusions precise tracking tools and how to attach masks to these tracks providing for additional control of your composite. LightWave3DISValksThe tutorial finishes off with the introduction of several effects tools that you can use to "fake" broadcast TV interference or replicate the appearance of conventional television footage. Learn how to deal with noisy "tracks" from a 3D tracking program by working with the data in Layout's graph editor while at the same time knowing what you can get away with due to the nature of the final target element. 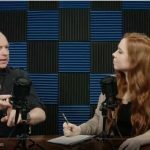 There are several tricks and tips in this tutorial that you simply will not find anywhere else covering an area of VFX creation that is rarely discussed if at all by visual effects artists. With an approximate run time of 3.7 hours, Fusion for LightWave Artists Part III is a great companion title to the previous two parts in the series. 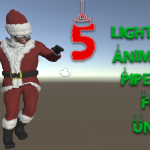 With 20 video segments and all of the content included for you to follow along, this title is a must have for LightWave artists working with Fusion in their production work flows no FusionTrackingTwomatter what the tasks you may face. Visual Effects artists are sometimes asked to do some pretty odd things and creating "playback" for on-set shooting use is one of these odd ball jobs you are going to come across. Do you need clouds in your shot? Hypervoxels got you down? Skytracer not cutting it? No problem! With "TFD Advanced Concepts and Projects - Clouds", learn how you can get awesome looking cloud formations that you can produce quickly with maximum control over their shape and appearance while rendering extremely fast compared to any other solutions available for LightWave3D. Jawset's Turbulence FD for LightWave is the key! Award winning CG supervisor and VFX artist, Kelly "Kat" Myers walks you through the process of creating photorealistic cloud formations in this 3.6 hour 13 part tutorial specifically aimed at VFX artists who need to produce clouds for their shots. 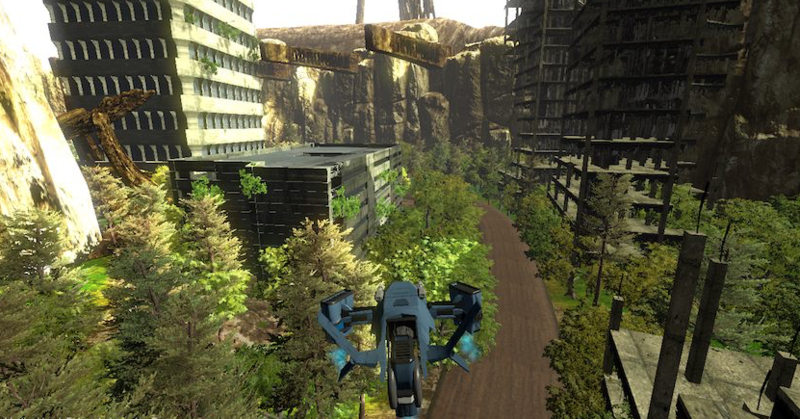 Everything Chilton has created for game development, including modeling, animation, videos, Unity3D and LightWave3D assets. 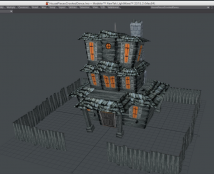 Build Instant 3D turntables and navigable rooms and buildings using the free version of Unity 5 and LightWave3D. Kelly "Kat" Myers is back with another installment in the Practical Production Techniques series. In this installment, "Capital ship combat techniques" Kat walks you through the process of building out a shot using BattleStar Galactica style methods to pit basestars against the Galactica herself with guns blazing along with missiles, flak shield effects, explosions and more. This video covers several unseen techniques from the show including the flak shield HV and PFX creation methods and demonstrates how the "big guns" on the Galactica were set up. Jammed packed with goodies (scene files, HVs are included with the content!) this video runs 4.5 hours and Kat is just warming things up with the new TV and Film VFX series that Kat has been developing for release here on Liberty3D.com over the last couple of months. This is the first part of that series and there are more to come. So if you have ever wanted to throw metal against metal in a big ship dogfight, this video will help you along with your efforts. 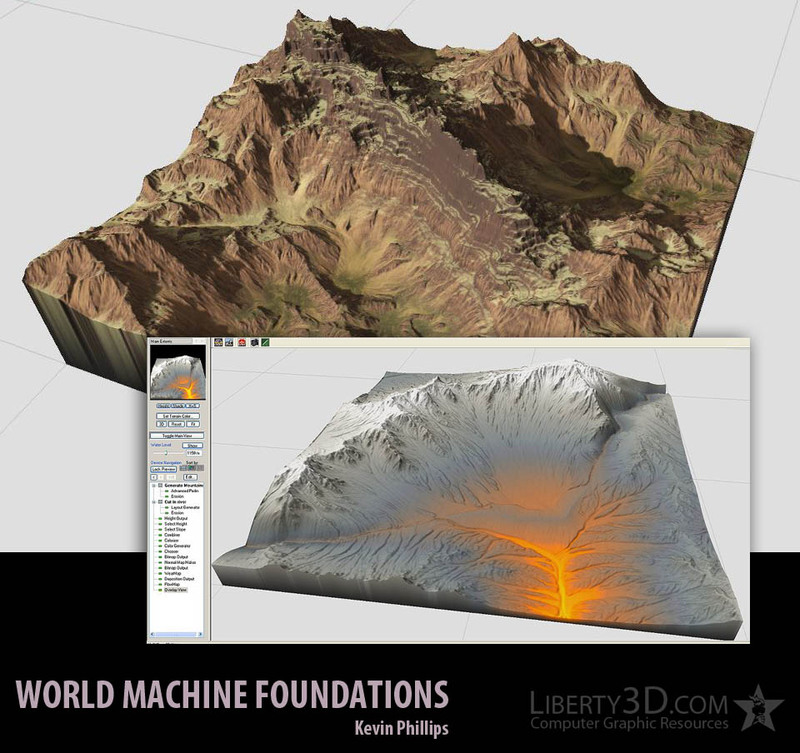 World Machine Foundations introduce all the core tools and techniques required for getting started creating your own amazing terrains for use in 3D projects, game engines and more! 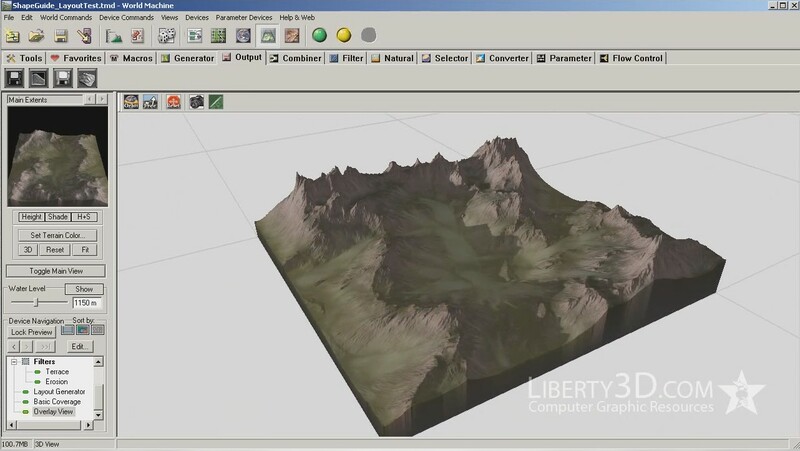 The videos cover everything from the utmost basics of operating the software, the modification of your terrain using World Machines' professional erosion and layout tools, and exporting custom texture maps, normals maps and basic geometry for use in your 3D applications.